Add $2 each for XXL, $3 each for XXXL and $4 for XXXXL. Sweatshirts will quite simply never go out of fashion. 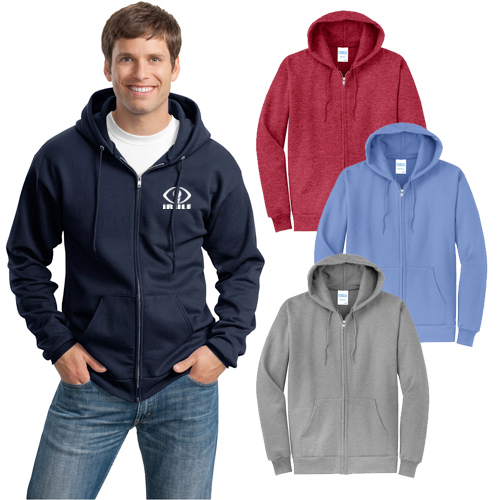 Which is why the custom Port & Company - 7.8-oz Full-Zip Hooded Sweatshirts bearing your logo on them are the perfect branded promotional products. 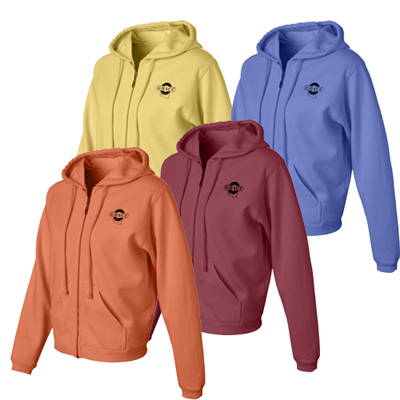 These promotional sweatshirts come in a whole host of attractive colors with two ply hoods and are available in absolutely every size. 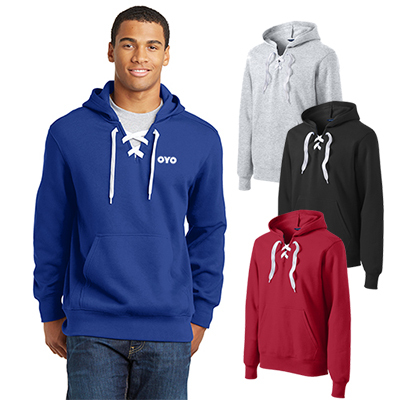 If you’re looking for branded promotional products that your clients will wear proudly, you just found them. 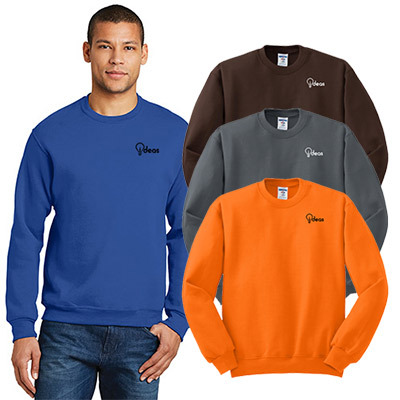 "I recently bought these sweatshirts to give away to my travel group. They look cool and I am sure my recipients are going to love them. " 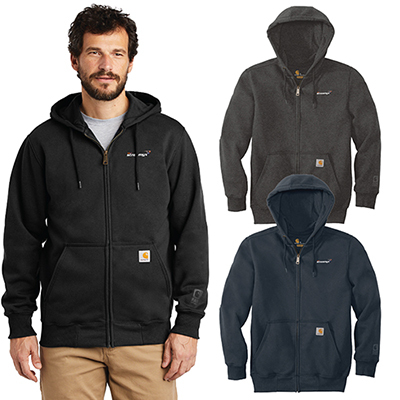 "The Port&Company Zip Hooded Sweatshirt is simply good to wear! " FREE Shipping! Perfect for relaxing.